First and foremost, the infinix hot note x551 device isn’t yet out on sales. However, we got a review copy. While we are still expecting the infinix hot note device to be available for sales on online stores and markets, we’d like to get you prepared by sharing with you some useful tutorials that involves rooting the infinix hot note x551 Android smart phone, changing its IMEI and also using custom fonts on the device. 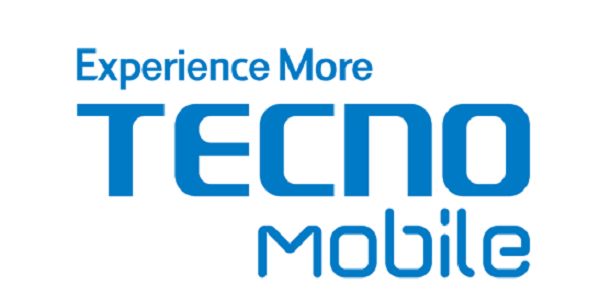 For the techie types, using a phone goes beyond been able to use the device for its basic functions. At some point, we need a device that is easy to play with and easy to customize. If you happen to fall into this category, we are pleased to inform you that the infinix x551 device is easy to root, change font and change IMEI. Hence, if you are contemplating going for the device because of those functionalities, worry no more, you can get the device as soon as it’s out on sale. We rooted our review copy same day we got the device. In most cases, our Unboxing Videos are recorded same day the device are given to us. Although it may take more days to be uploaded on YouTube and announced on this blog. We had done the Unboxing Video of the infinix hot note device before the rooting. Letting you know that we rooted the device same day simply shows how easy it is in rooting the device. Since we used king root application in rooting the device, we would advice you use same. Step #1. First and foremost, Download Kingroot app here using the android phone you want to root. Step #2. Choose to install the app, you would probably get a warning during the installation process. Just ignore and choose to continue. Step #3. After successful installation, launch the app, Launch and wait for the app to diagnose the device completely. Writings are in Chinese but don’t be scared, just take note of the keywords. Step #4. After diagnosing is complete, Tap On the Round Green cycle that says ‘ROOT‘. Wait for some minutes and please make sure your device is connected to an active and fast data plan connection. Step #4. After some few minutes, you should get the check mark in the green circle stating Root and a blue line below with some Chinese writings. That means the device has been successfully rooted. Check through your menu icons and you should find that kinguser app has been automatically installed. 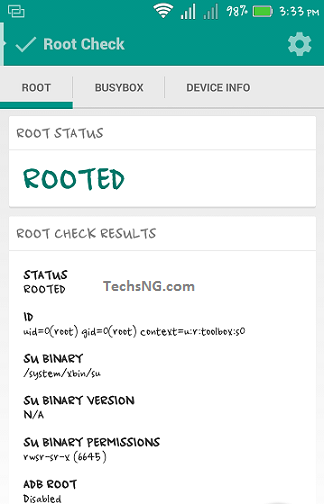 If that doesn’t seem convincing to you, you can download root check app from Google Play store here and if the device is rooted, it will be clearly stated on the app. In subsequent posts, we will be sharing with you tips on how to change the infinix hot note x551 Imei to a blackberry Imei in other to use glo bis on it and more so, how to change the font of the device. As you can see from the screenshot above, we have already changed the font of our hot note device. tboi, what version of hot note are you using?? 1GB or 2GB?? More so, is it running lollipop or kitkat? tboi, make sure you have an active internet connection before going on with the rooting process. I just got one itel tab and i want to root and change its imei no to use glo bis. Please, how can i do that? I will be expecting your response soon. Use MTK engineering tool in changing it. Hello Mr Emmanuel, Please how do you mean configure your hot note manually? No, rooting won’t damage the phone. However, you are advised to always unroot before upgrading the phone’s software via OTA update. Nice post. 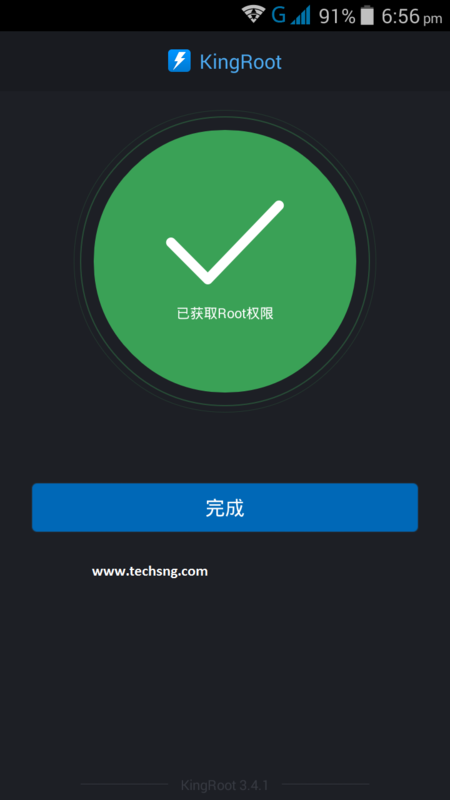 Please do you have any idea on how to root itel inote it1502? 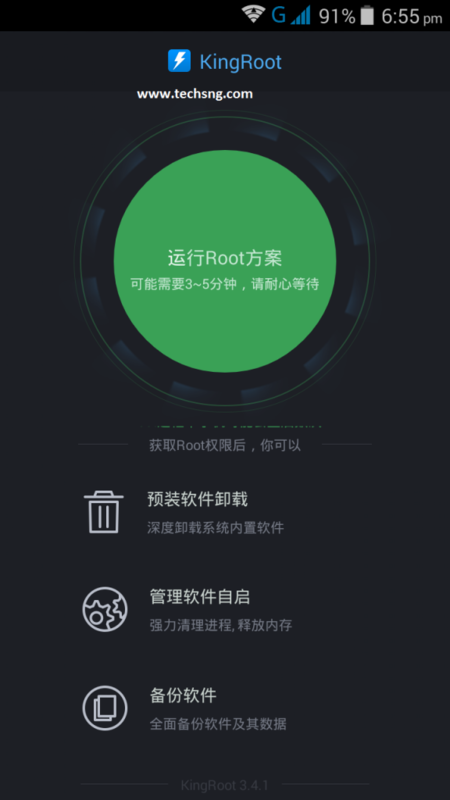 Is it true that itel phones are root-proof? Pls can u kindly upload your hot note cwm back-up. Will b greatly appreciated as mine is bricked. pls can i get ur back-up as my hot note is bricked. why does it need permisions like “take photos and videos” for it to run?? doesnt make sense..and the fact that i dont understand chinese makes it a hard sell for me to to even try to install. i have to know what its saying and have correct sensible permisions. p.s incase of any new info, would appreciate. And my fingers are crossed for the comparison. Mr Sam, really great work you are doing here. Please i got d new infinix hot note. pls help me out with ways i can get MTN bis working on it or any other better MTN subscription. And also in your opinion, what do u think about the new ‘innjoo one’ , maybe compared to infinix hot note and its like. If glo network is good in your area, why not go for that? You can just change the IMEI to a blackberry IMEI and start using glo bis on it. We didn’t get the innjoo one device and can’t really make much comparison between both device from afar as at now. Maybe soon, we might do a comparison between both devices and that’s after proper study of the innjoo one device. In Nigeria, the basic reason to why we’d change our android phone IMEI number is to enable us use glo bis on the device. Other network bis plan won’t work with the changed imei as at now. Well, so far so good, I haven’t experienced cases where rooting damaged a phone. Rooting gives you root access to an android device. HD Screen is more advanced and better than just an IPS Screen. Pls ever since i flashed my infinix Hot Note Pro and upgraded it to XUI i can’t run any other update on the phone, keeps telling me can’t update an OTA stuff and even when i unroot it, it still won’t work.